This is a very shaggy shag (if that makes sense!). This fur is softer than the shag, but not as smooth. 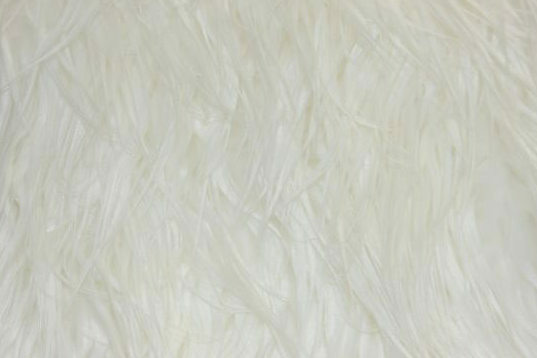 It is similar in texture to the punky muppet fur but longer, clumpier with a little bit of twist. This is a very popular option with photographers. Colors with an * before the color name are already discounted and do not qualify the for the quantity discount.